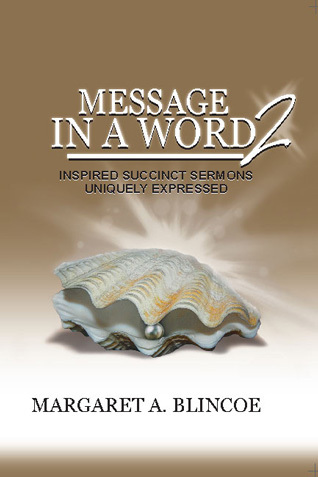 Just in time for Christmas, Message in a Word 2 is here. Another 52 weeks of acrostics and devotionals. In addition, Book 2 has Reflections at the end of each chapter with Scriptures to read and questions to ponder. The Reflections are helpful in group discussion, making Message in a Word 2 ideal to use as a one-year program for a small group. You can order the book (print or ebook) directly from the publisher and soon from Amazon.com. You can also order the ebook from Smashwords. If you’d like to give the print copy as a Christmas gift, you can give a card to the recipient with a note that the book is on its way. 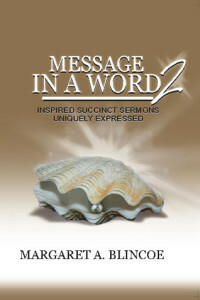 Now is the time to order if you would like to use Message in a Word 2 in your small group for the next calendar year.